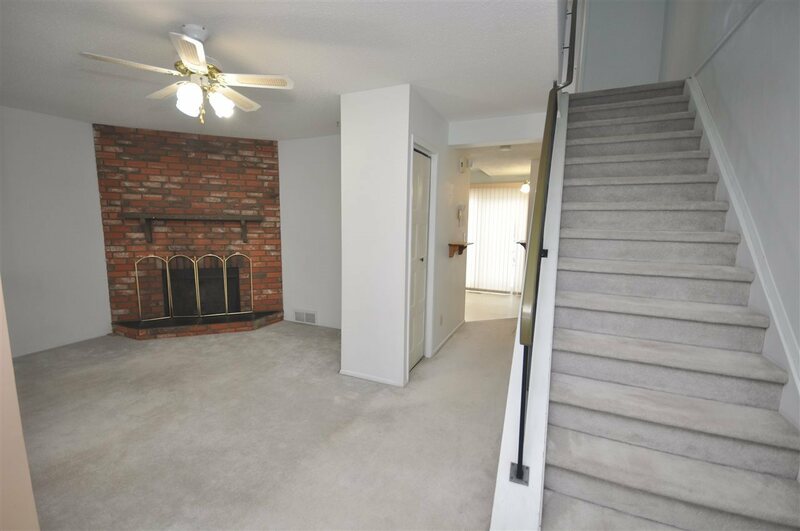 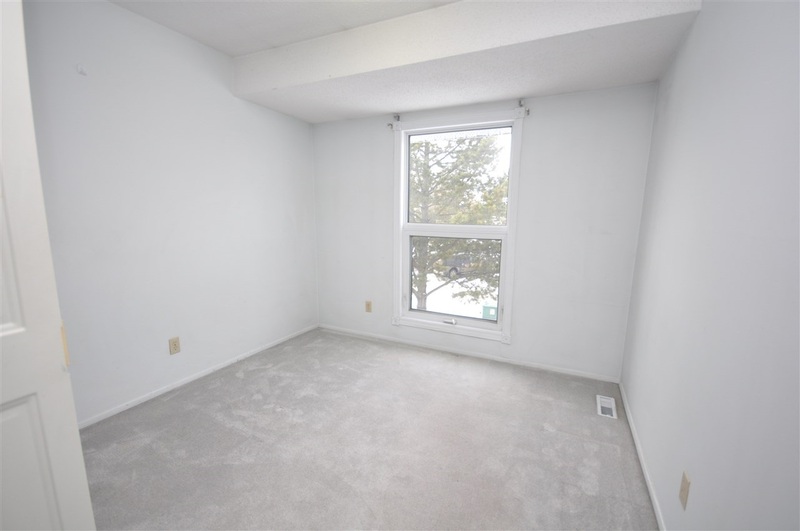 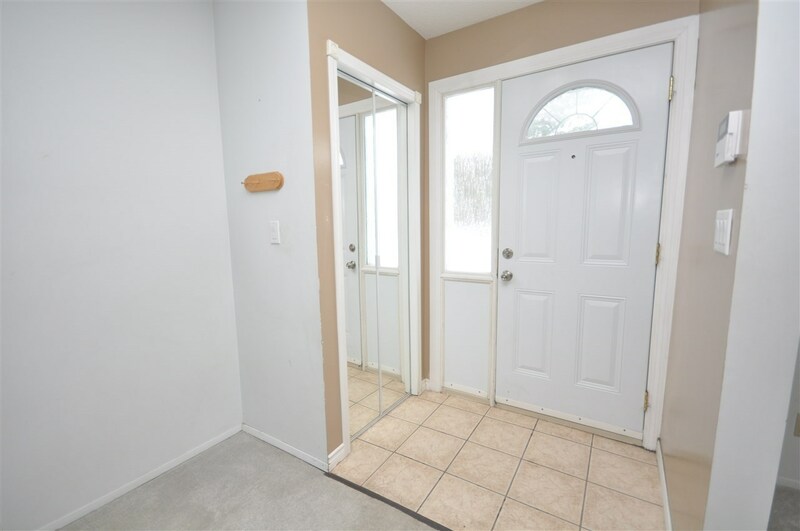 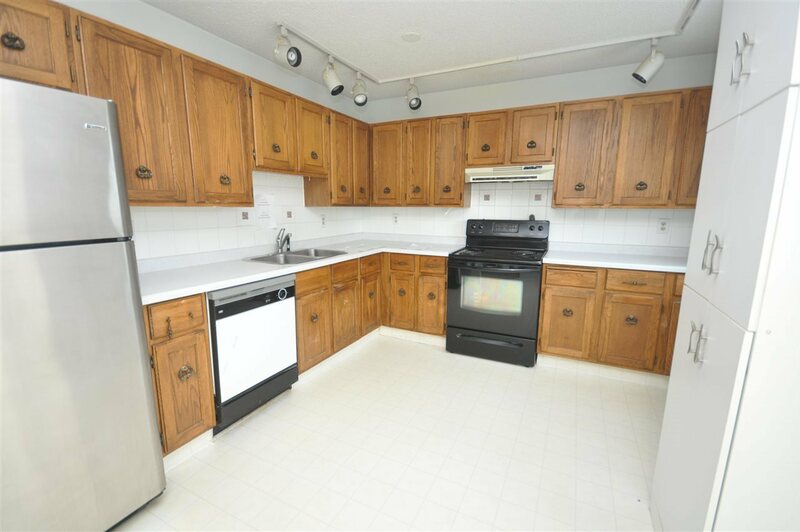 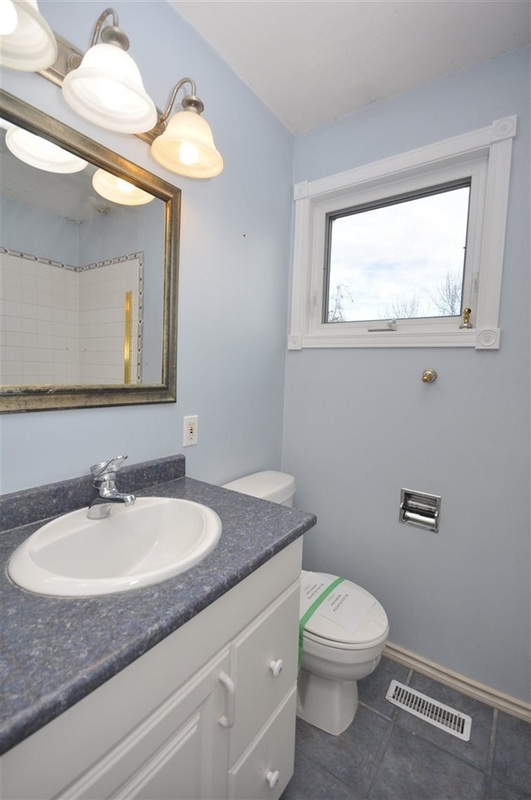 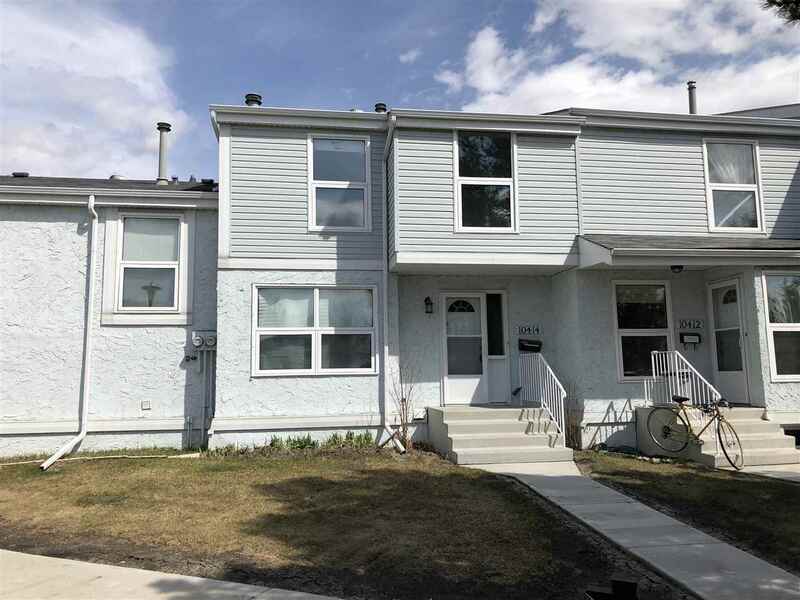 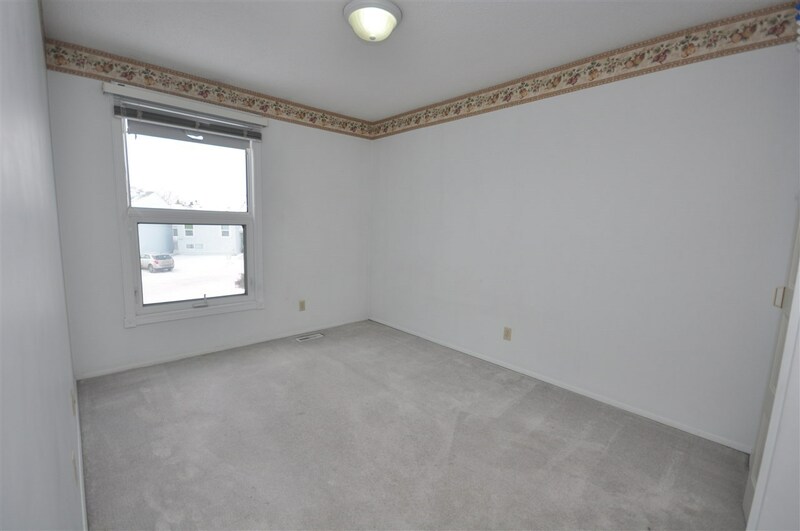 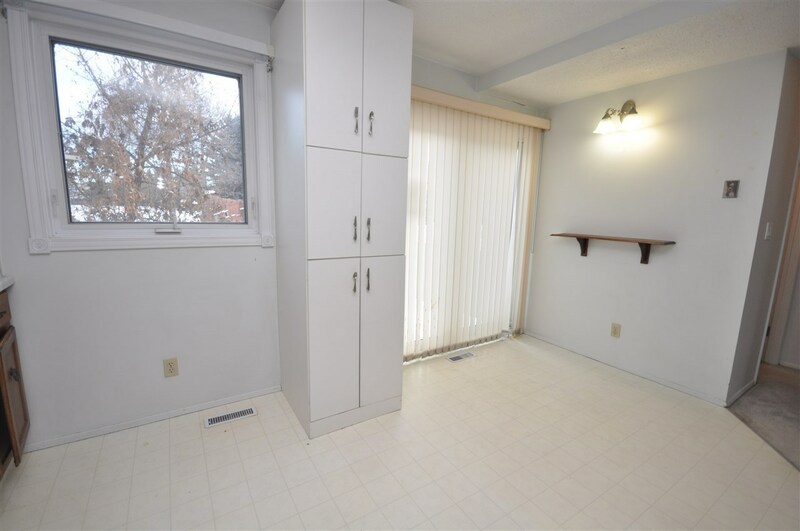 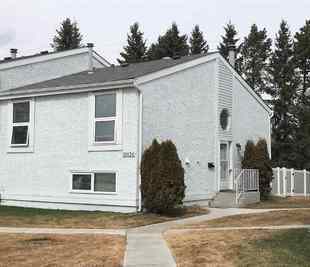 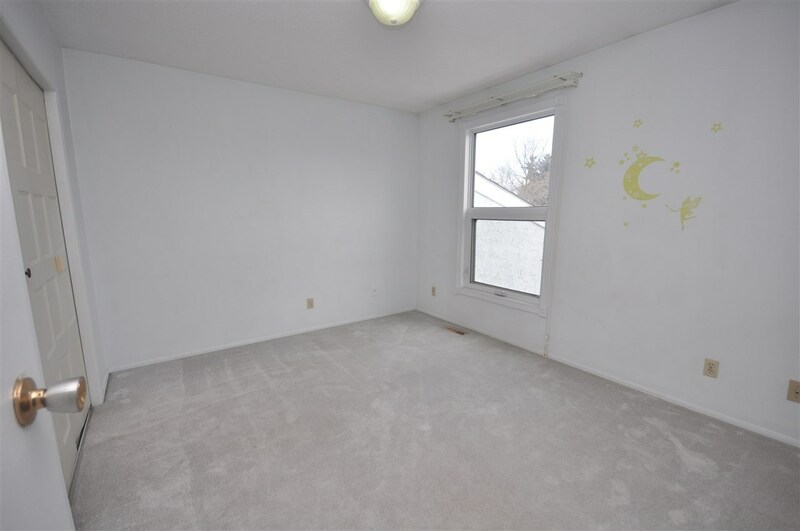 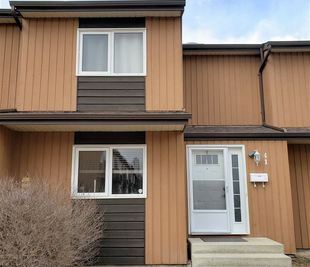 This spacious 3 bedroom, 1.5 bath townhouse is located in desirable Ermineskin. 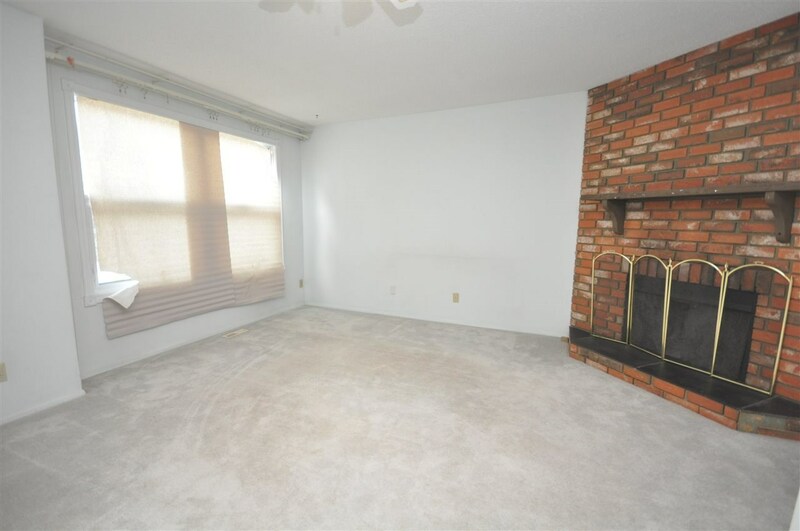 Fantastic layout with a large living room which features a fireplace and spacious kitchen with access to the yard. 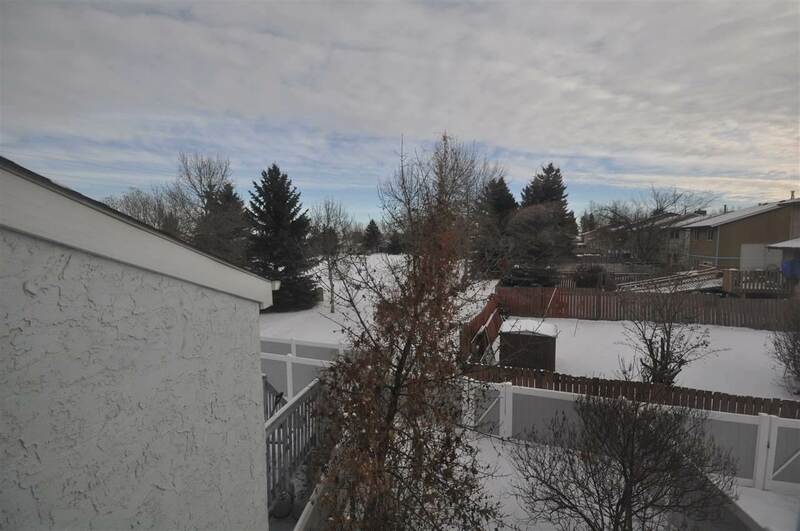 Backyard offers direct access to a park. 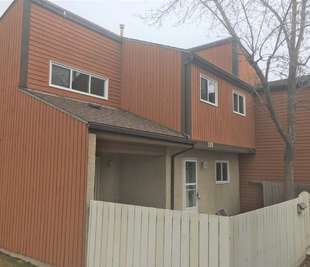 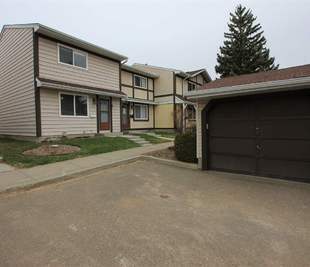 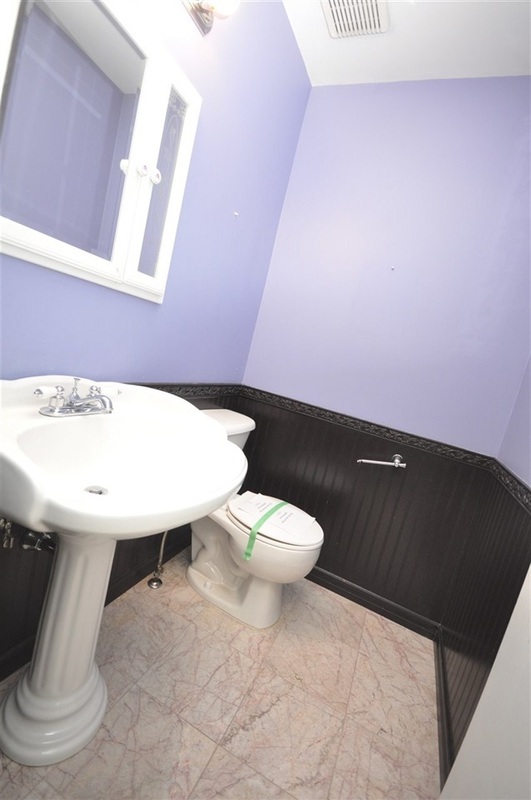 Close to shopping, Century Park, schools and public transit. 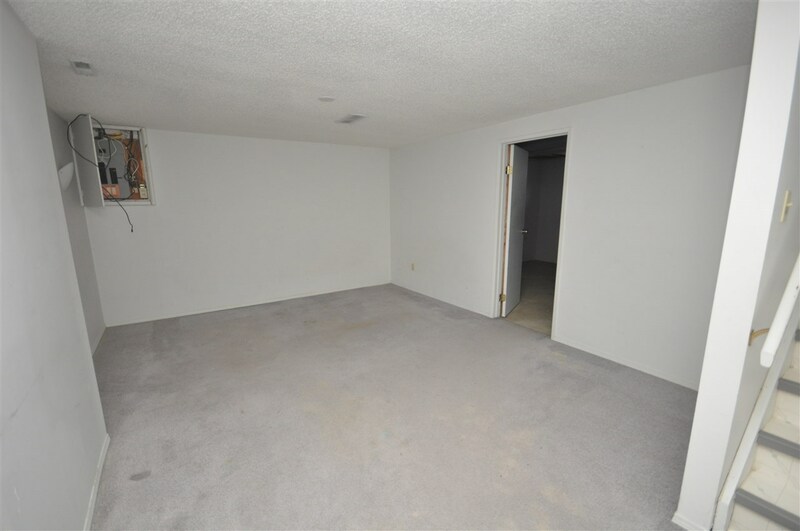 Property is Sold â€œAS IS, WHERE ISâ€ with no representations and/or warranties.